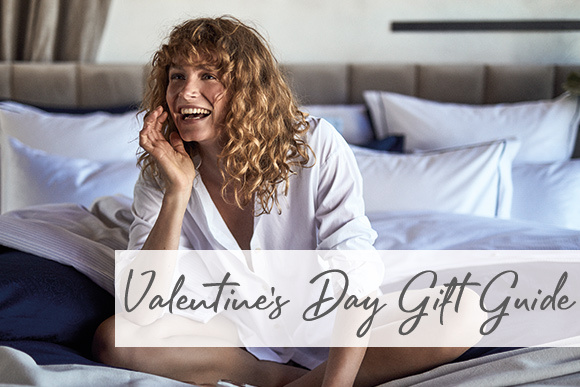 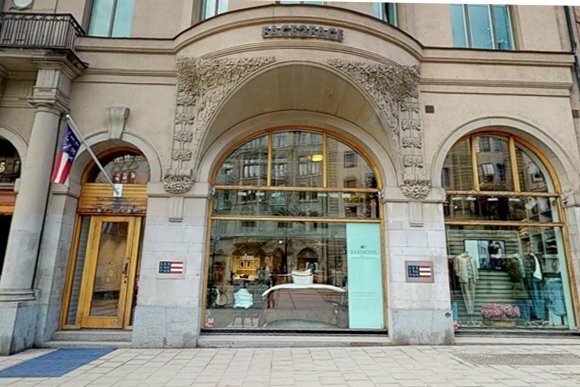 Take a step into our virtual store for a new kind of shopping experience. 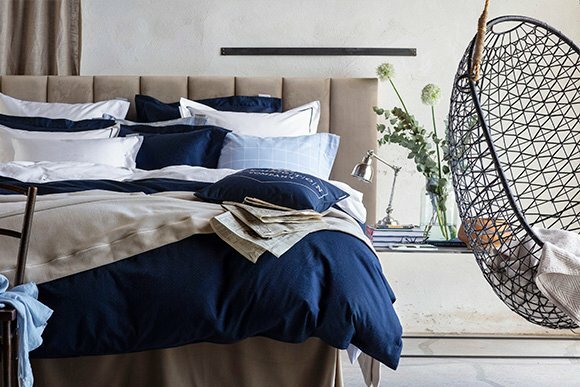 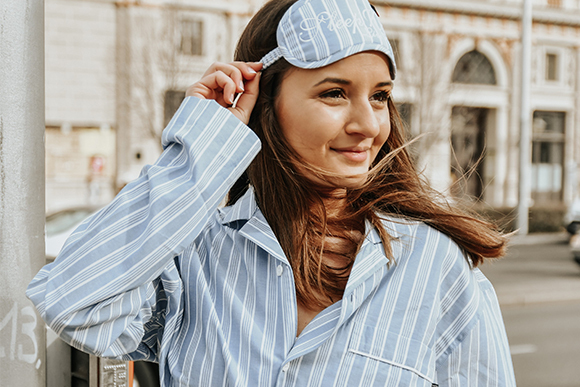 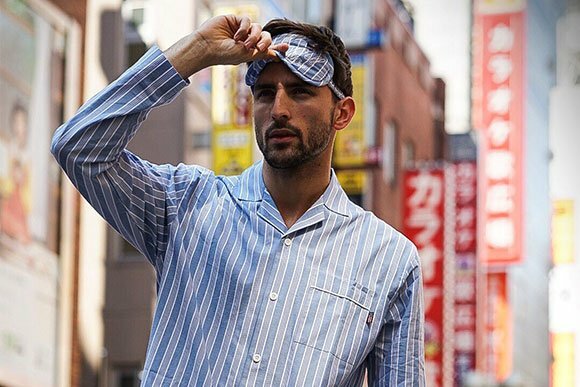 Quiz — What Kind of Sleeper Are You? 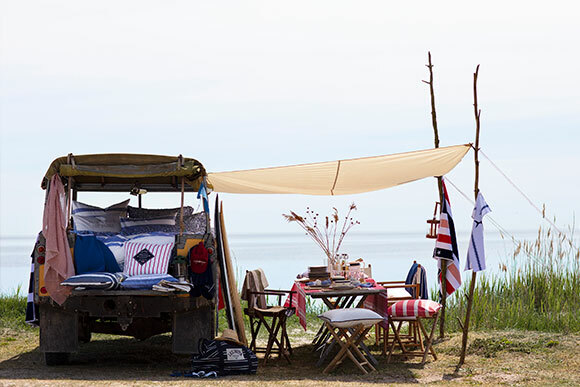 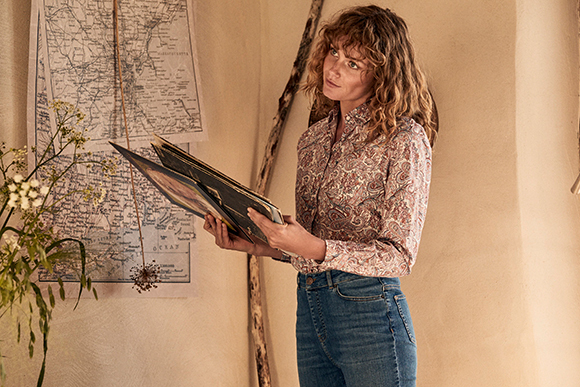 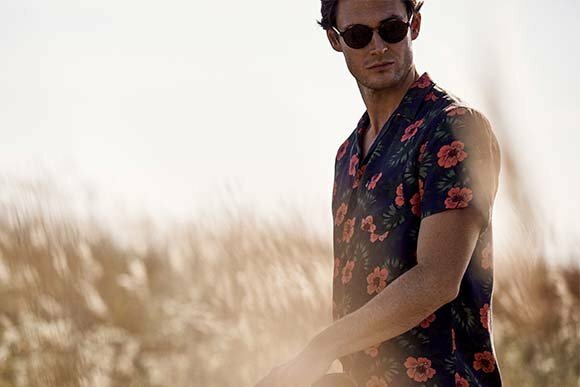 Explore this spring's new arrivals. 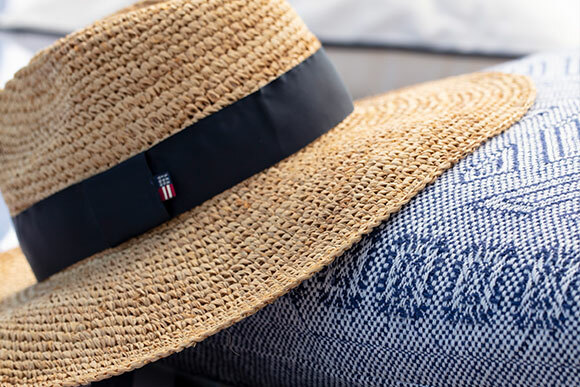 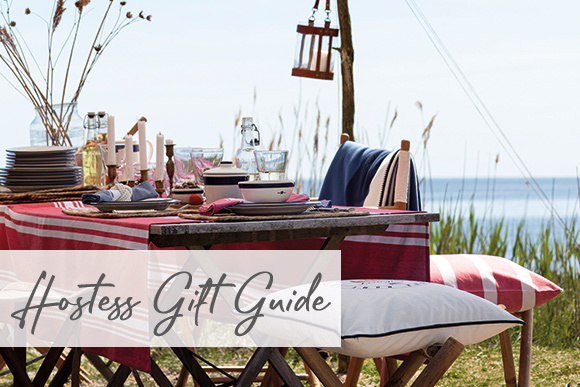 Explore our caps and hats for him & her. 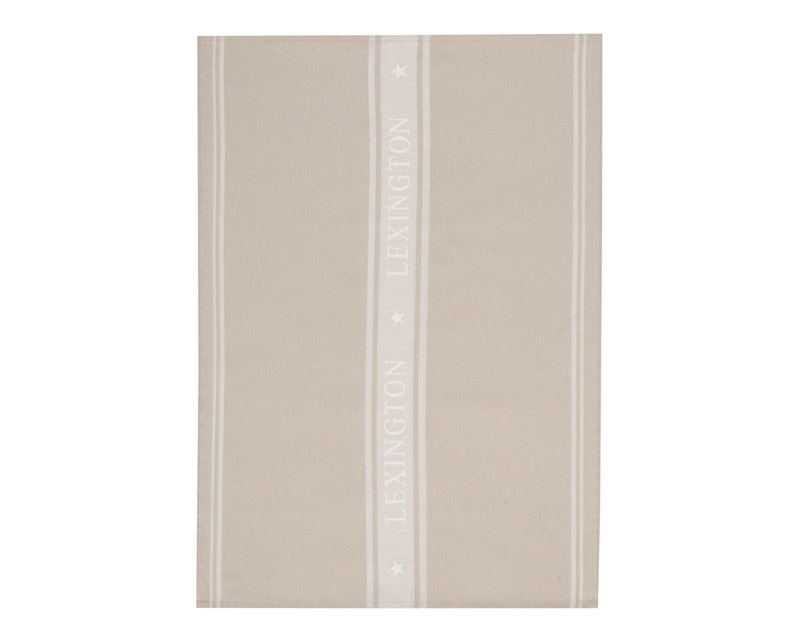 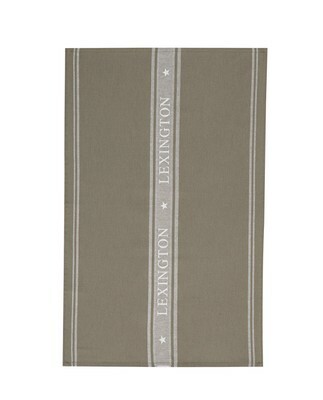 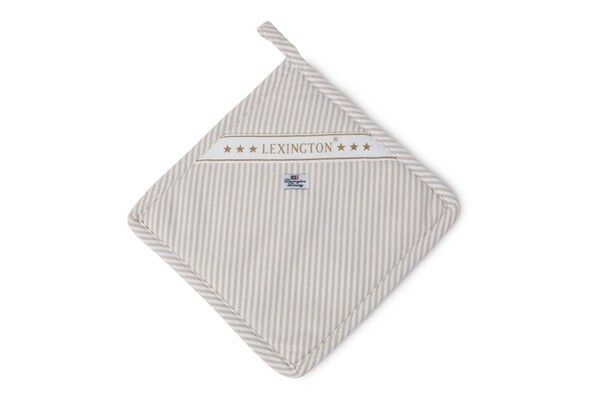 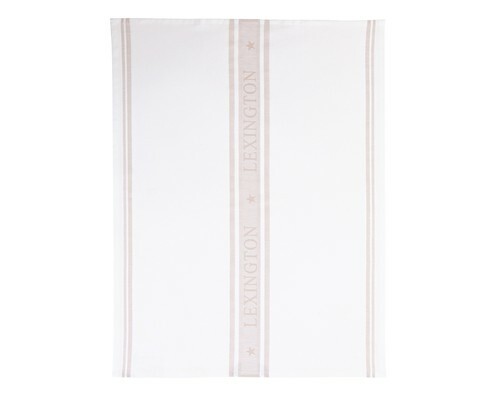 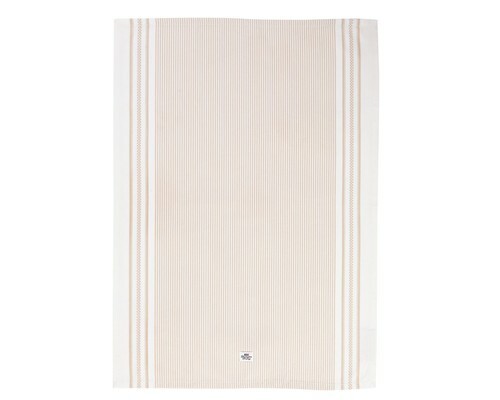 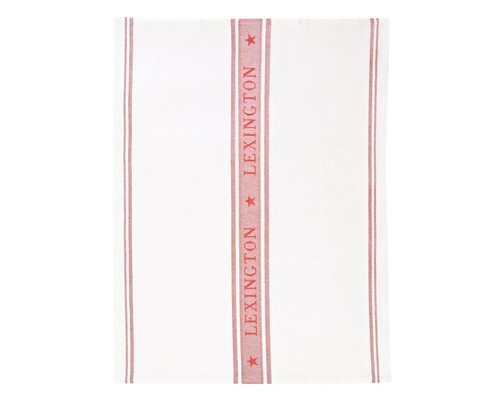 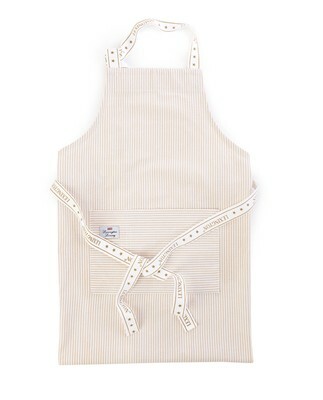 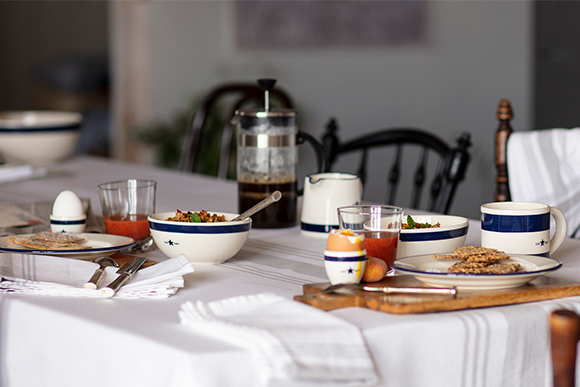 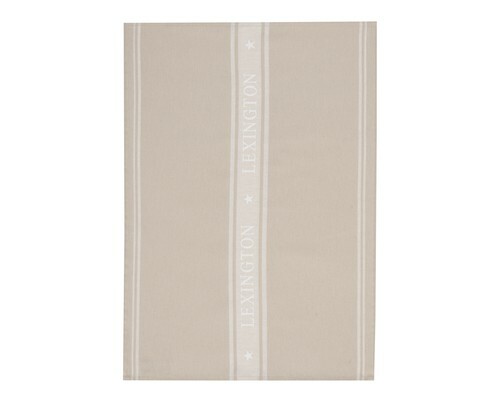 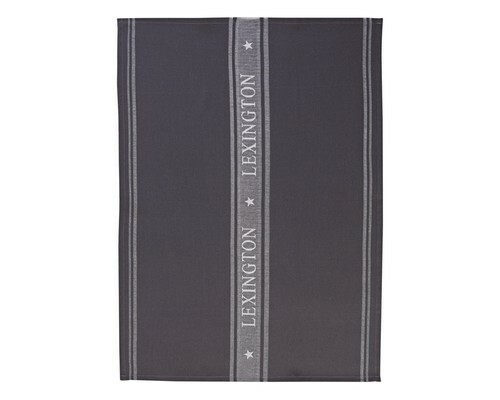 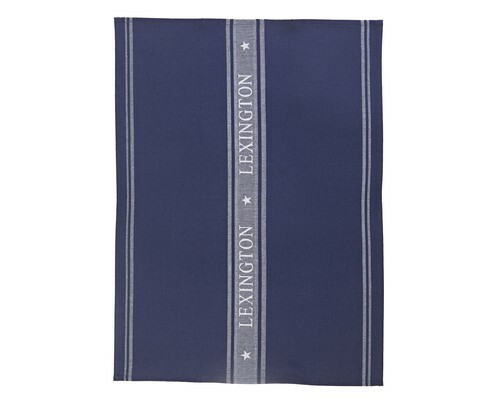 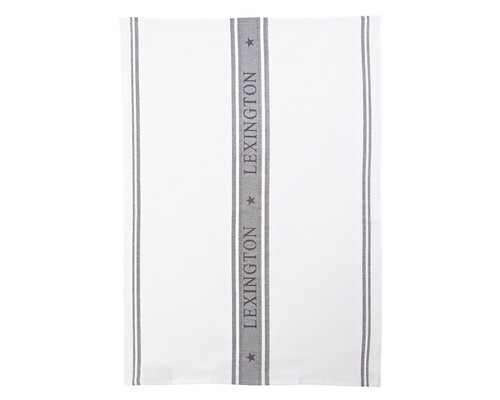 The classic Lexington star kitchen towel is an ideal complement for any kitchen, with a stylish Lexington border combing functionality with great design. 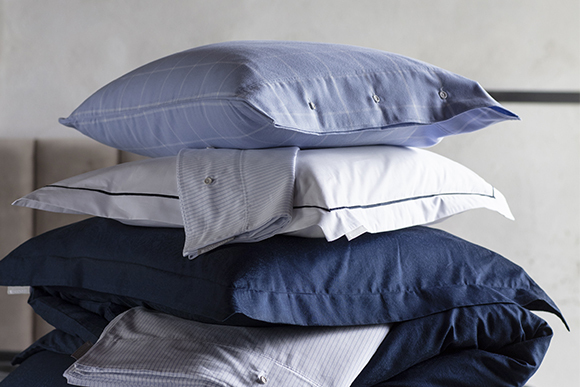 Machine wash hot, iron high, tumble dry low. 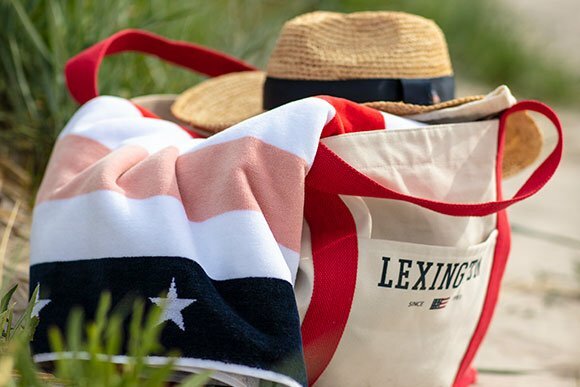 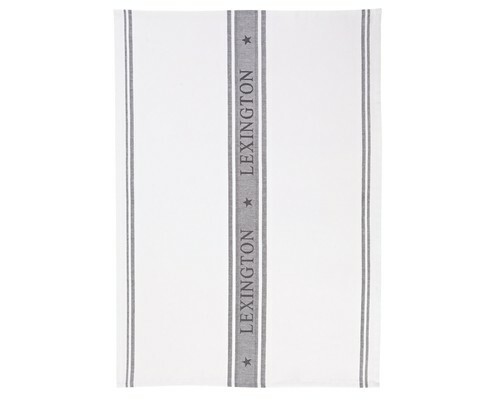 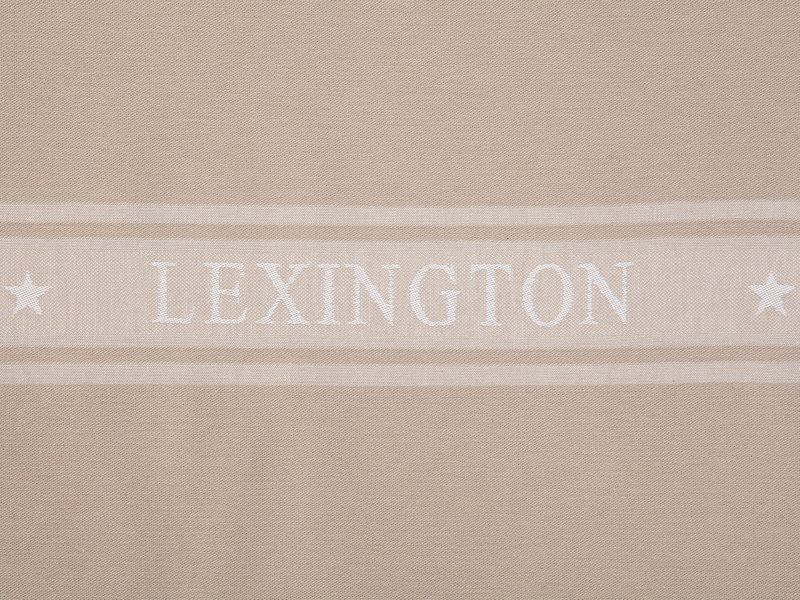 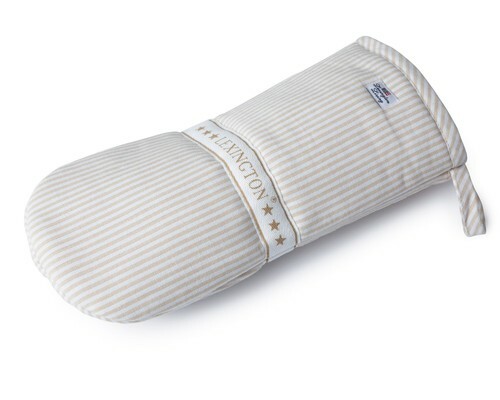 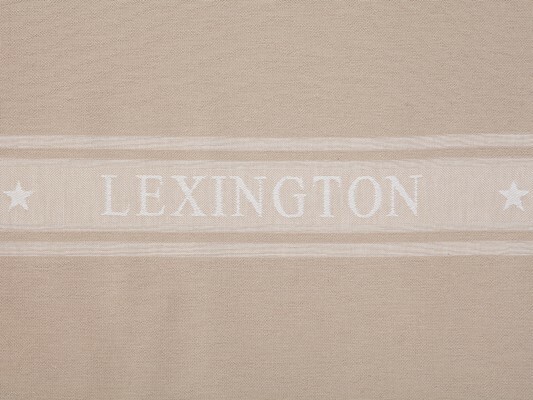 When purchasing from the US you are in agreement with THE LEXINGTON CLOTHING CO.